Women's Natural Hair Growth Solution with Essential Oil -70% OFF! Women's Natural Fast Hair Growth Solution with Essential Oil comes in a 20ml. bottle and works by naturally activating dormant hair follicle germ tissue on the scalp as well as blocking DHT production, thus promoting rapid growth and nourishment of hair due to its unique organic ingredients. 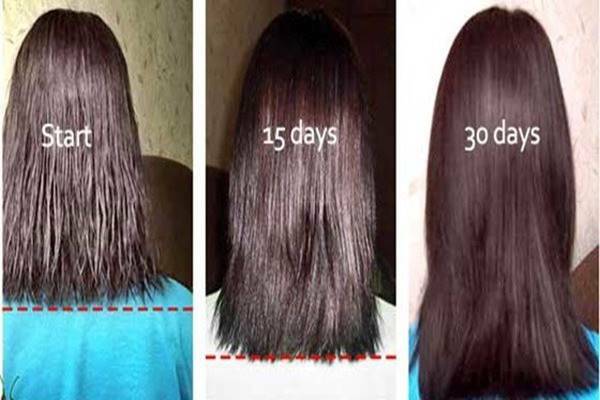 Hair can become, thicker, longer and fuller within 30 days of use. However, results can be been seen within the first 2 weeks of treatment on the scalp because of the 13 active organics ingredients which include; Ginseng, Chinese Knotweed, Grape Seed Oil, and Ginger.